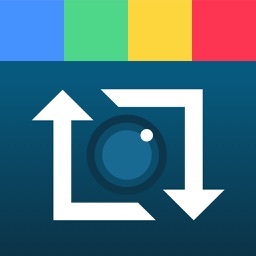 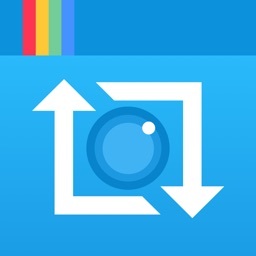 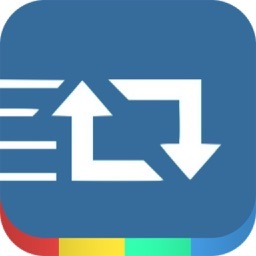 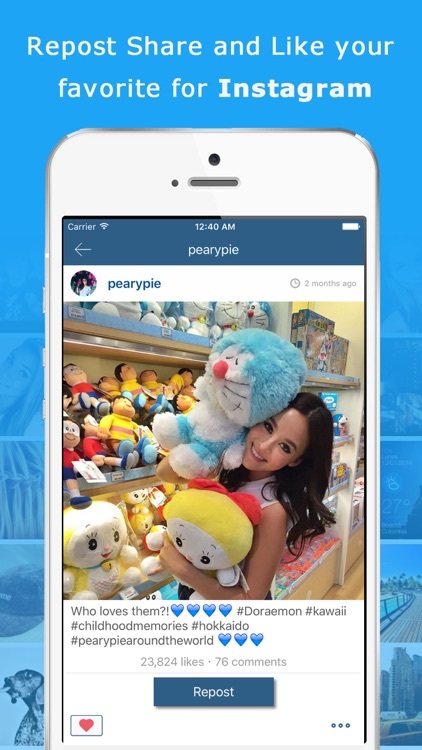 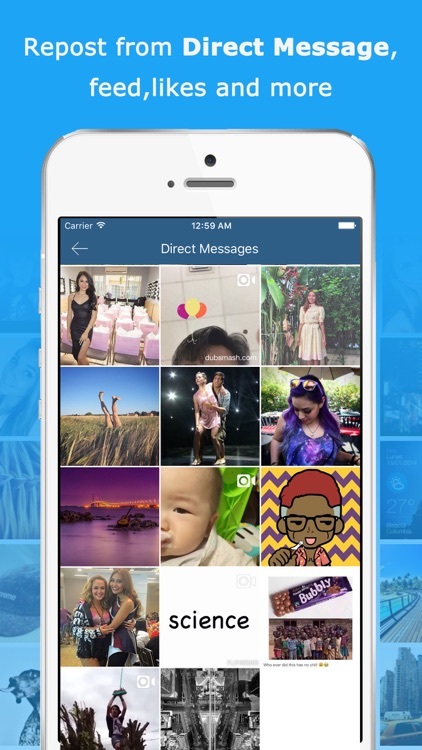 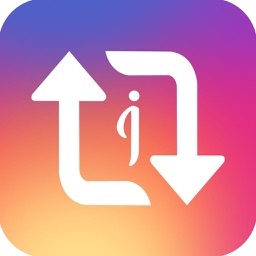 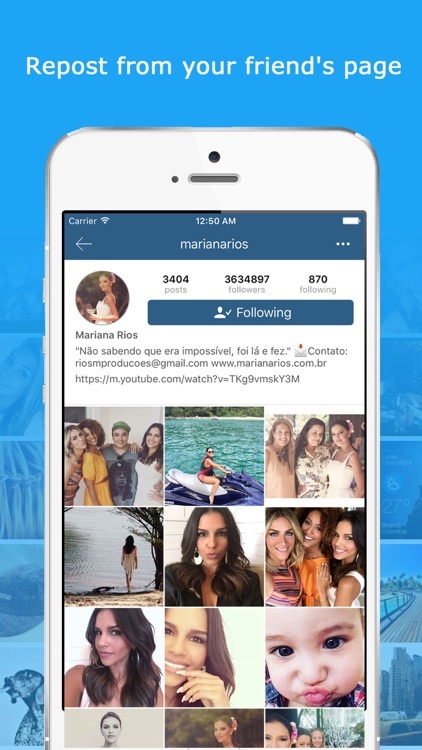 Repost Quick will repost ANY videos and photos for Instagram easily and quickly. Photos to be reposted are in full quality. 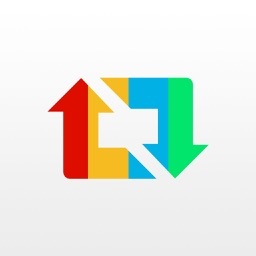 With Repost Quick, you can easily repost photos and videos from Direct Message, your new feed, from Popular and from those of other users. 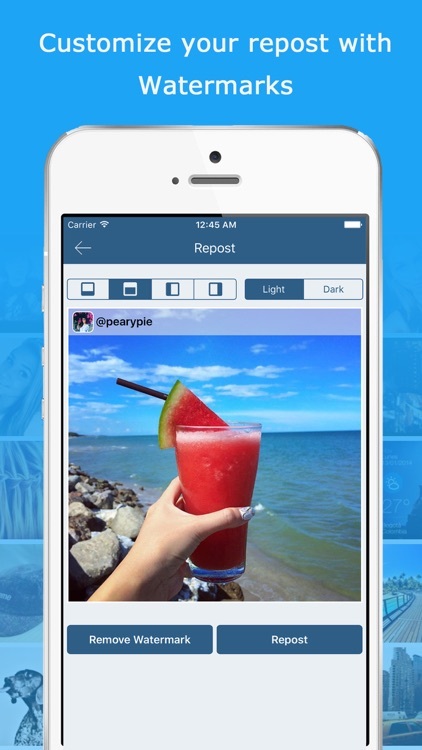 * Multiple Instagram accounts supported. 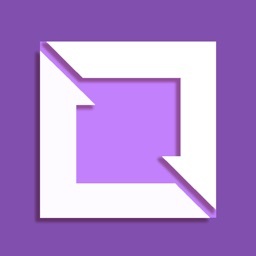 You will no longer need to log out and log in to switch your accounts.